Wolves Heroes » Blog Archive » Farmer And The Present-Day Pretenders! Farmer And The Present-Day Pretenders! 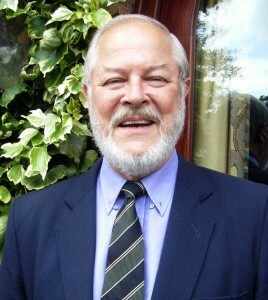 Still proud - Ted Farmer. Ted Farmer is clinging to the belief that he holds a near-50-year record that even the likes of Torres, Ronaldo and Owen haven’t been able to take from him. 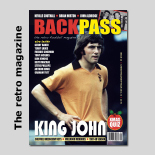 The early 1960s Molineux sensation is convinced this particular claim to fame is unmatched at Premier League level – but possibly also throughout the four English divisions. “I scored 28 League goals in my debut season in senior football and I’m pretty sure that’s a record,” he said. “I know it’s a record for the top division and think it is in any of the divisions. Rowley Regis-born Farmer’s introductory campaign was all the more astonishing for the fact he didn’t kick a ball until the last Saturday in September and was then ruled out of the last five games through injury. His 28 goals came in only 27 League appearances and included two at Manchester United on his debut, a hat-trick against Arsenal and four goals in a 5-1 slaughter of Birmingham. Torres scored 24 times for Liverpool in the League two seasons ago while Ronaldo managed only four League goals in his debut English campaign (2003-04) and Owen only one (1996-97). 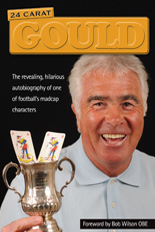 “Bully obviously went bananas in his early Wolves career but don’t forget he had started at the Albion and it was his second or third season when he really started to cut loose,” added Farmer, now 69 and still living in Wombourne. “Until he came along, Dennis Westcott held Wolves’ record for most goals in a League season with 38 just after the war and I would have backed myself to beat his figure if I had played the full season. “But I missed nine games at the start while I was trying to break in and then got injured against Manchester City a few matches before the end and spent three weeks in hospital. 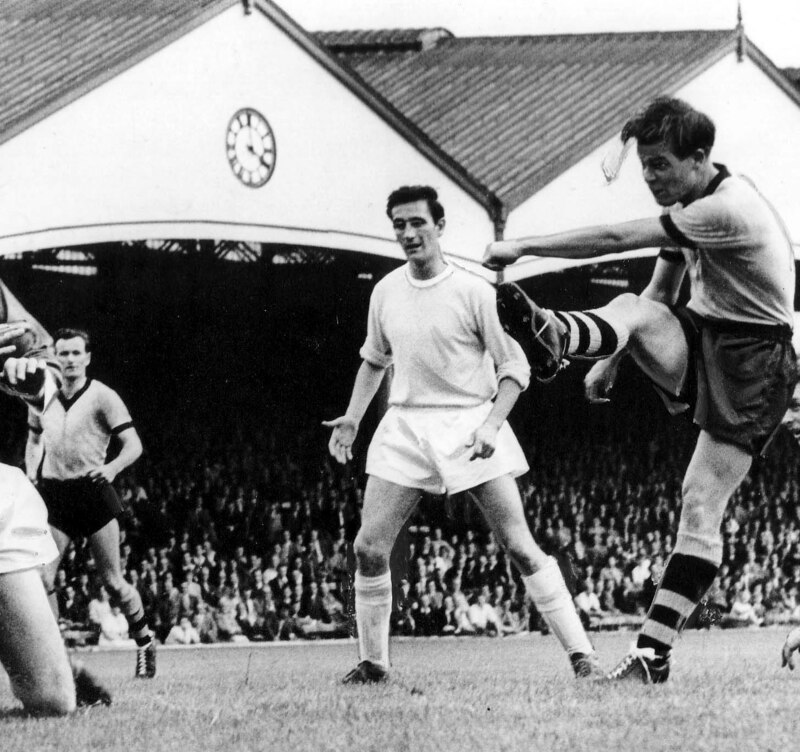 Farmer in rampaging early 1960s form at Molineux. Farmer, whose career was cut tragically short at the age of 24 after an overall record of 44 goals in 62 League and cup games for Wolves, achieved one other remarkable feat in 1960-61. Against Everton on January 21, he scored his 21st goal of the season and it came in his 21st appearance on what was also his 21st birthday. The man who was marking him, Brian Labone, was 21 two days later. Posted on: Saturday, July 25th, 2009.